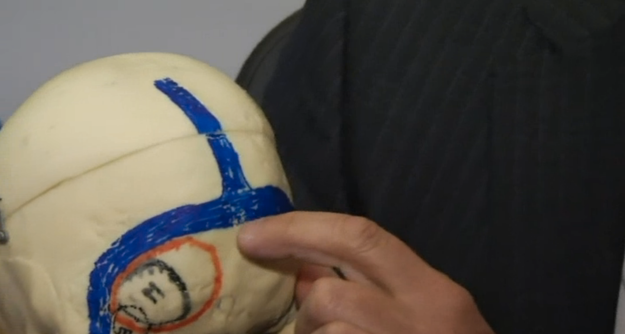 'Evil' twin complete with bone, hair and teeth found inside woman's BRAIN! 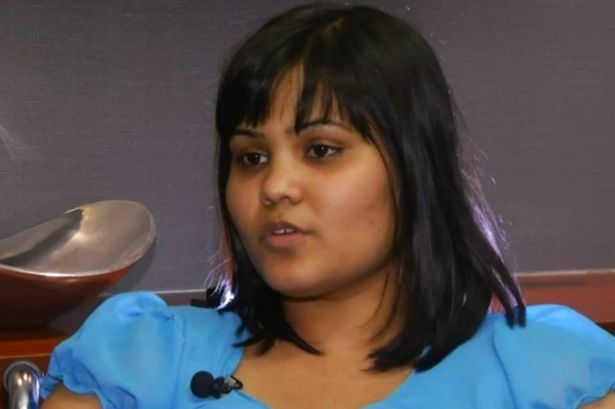 Yamini Karanam, 26, was having brain surgery for a suspected tumour when she discovered her "evil twin sister"
An embryonic twin has been find inside a woman's brain while she was having surgery for a suspected tumour. Doctors discovered the twin, known medically as a 'teratoma', complete with bone, hair and teeth, inside the brain of Yamini Karanam, 26. Yamini sought medical help last September when she began to struggle with conversations and reading. "If a couple of people were talking in the room, I wouldn't understand what was happening," Yamini told NBC Los Angeles. "I just didn't imagine any of this." 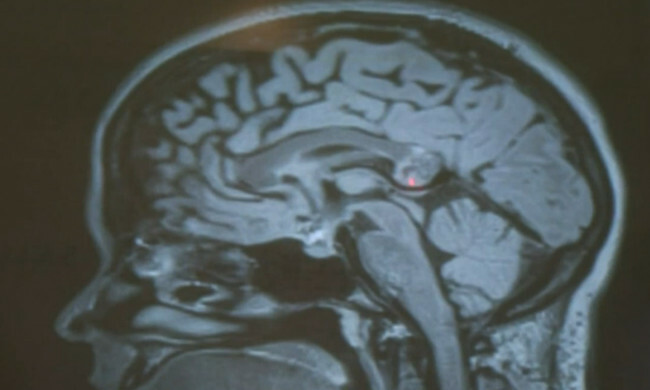 Doctors were initially unsure what was wrong with the PhD student and performed keyhole surgery in her brain. That was when surgeons made the amazing discovery and removed the teratoma – Yamimi's twin that never developed. Yamini, from Indiana, joked that the teratoma was was her "evil twin sister who's been torturing me for the past 26 years". 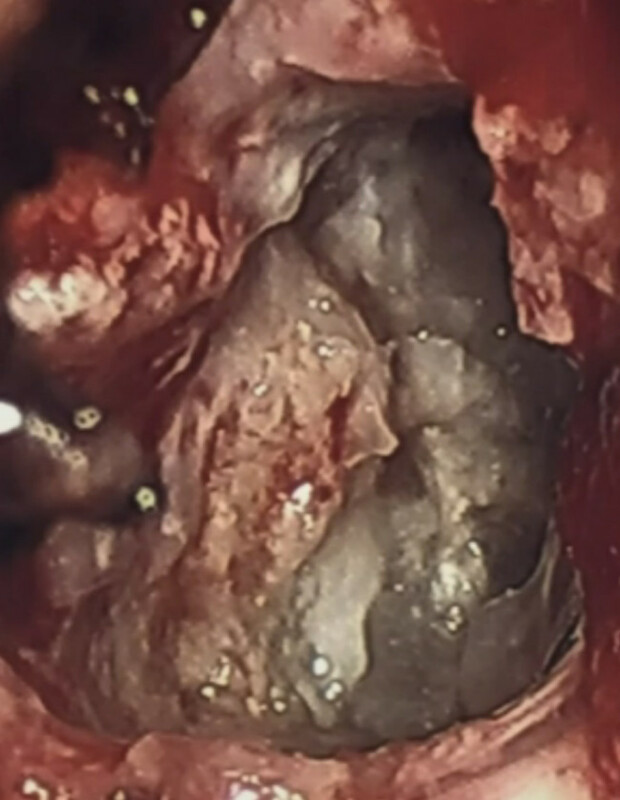 Dr Hrayr Shahinian, at the Skullbase Institute in Los Angeles, said it was only the second teratoma he had come across out of up to 8,000 brain tumours he has removed.